Are you and a friend going to be partying soon or going on spring break? 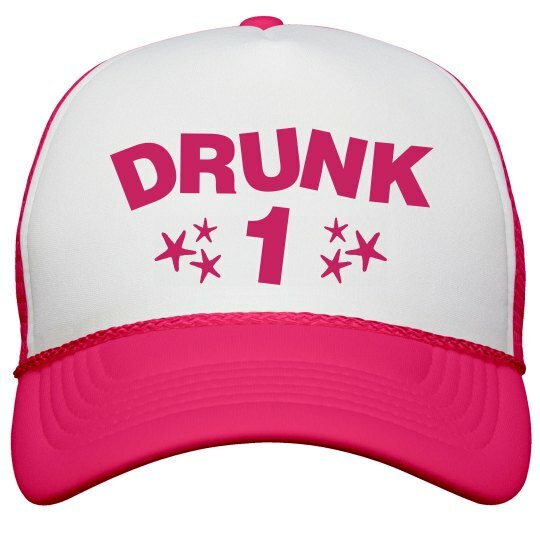 Get this Drunk 1 and the other matching Drunk 2 neon trucker hat. Drink in style and have fun wearing these funny neon hats.